often has the opposite effect. You will be asked to absorb a lot of information in a short period of time. the experience even more overwhelming. What should I do? - Major defects. An example of this would be a structural failure. - Things that lead to major defects. A small roof flashing leak, for example. 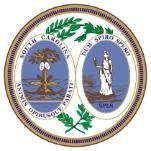 - Things that may hinder the ability to obtain financing or insure the home. - Safety hazards, such as exposed wires or defective ground fault circuits. inexpensively to protect both life and property. seller and potential buyer of the home. ~ Structural Components: Foundations, slabs, floors and walls. ~ Exterior: Siding paint, windows, decks, garage doors, etc. ~ Roofing: Coverings, flashings, chimneys, etc. ~ Electrical: Wiring, main service panel, conductors, outlets, etc. 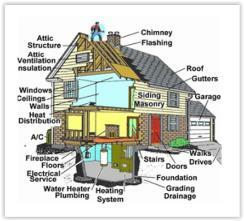 ~ Air Conditioning and Heat Pumps, age, service notices, controls, thermostats. ~ Interior: Partitions, ceilings, floors, railings, doors and windows, etc. Swimming Pools, or any/all areas not readily accessible. 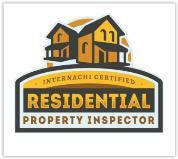 I do, though, offer other additional inspection services based upon your specific inspection needs. 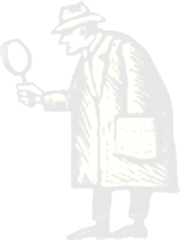 Click here to go to the "Inspection Fees" section to review other available inspection services.